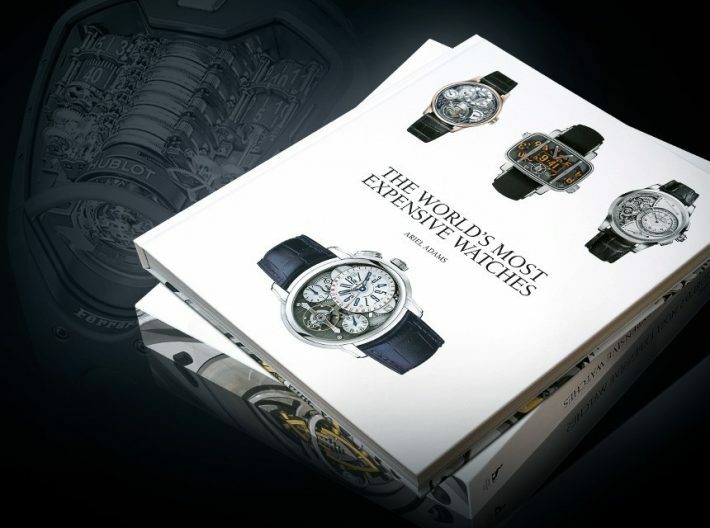 Top 10 Most Expensive Watches in the World. . . These watches have complicated mechanisms inside that make time telling as accurate as it could be. Watches are indispensable parts of our life as they help us to keep track of our time. But do you know there are watches out there which can simply take your breath and you would want to stop time just to explore their beauty? 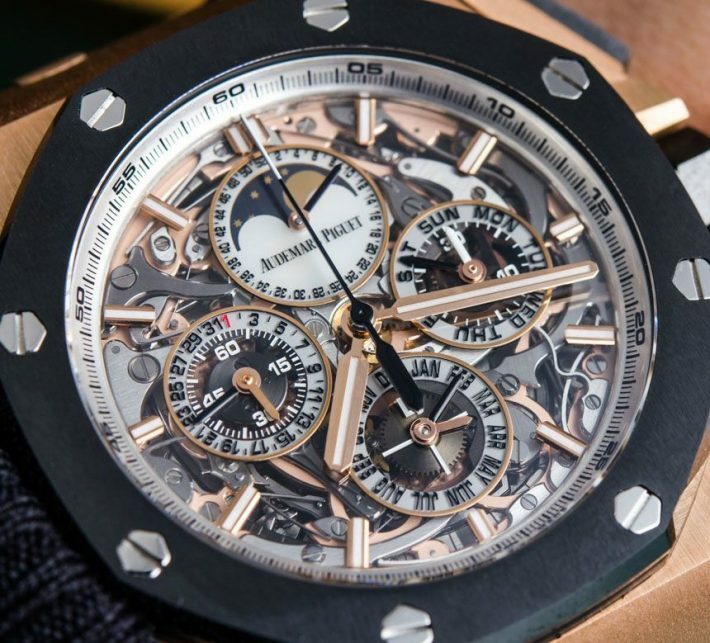 In this article, we are going to tell you about the world’s 10 most expensive watches. 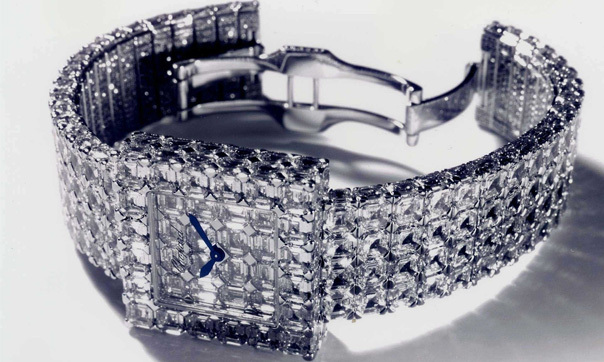 The watch has 201 karats of diamonds, differently coloured and is the most expensive watch in the world. 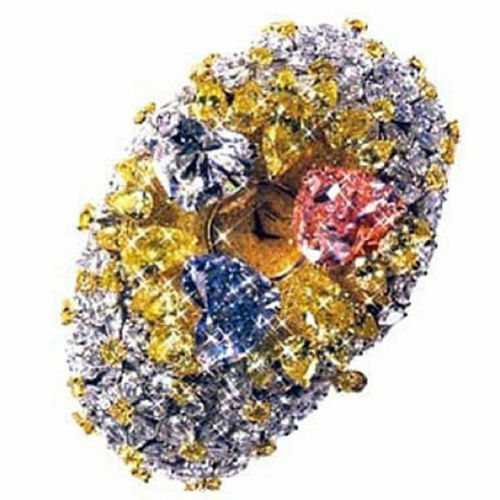 Chopard, well known for making watches brought out this edition in 2000 to redefine the concept of luxury and extravaganza. The Patek Philippe Reference 1436 watch by Tiffany & Co. 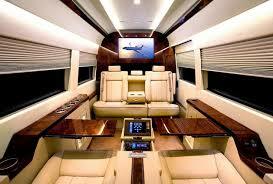 The watch manufacturer company has stated that this is one of the finest watches they have invented. 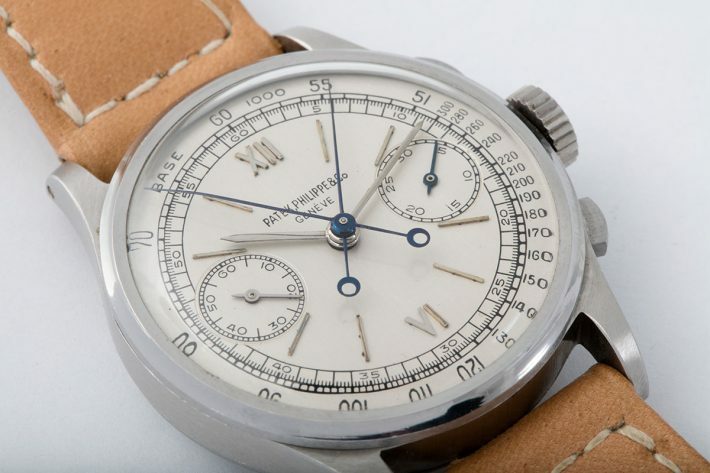 This is one of the two vintage split-second chronographs by Tiffany & Co. 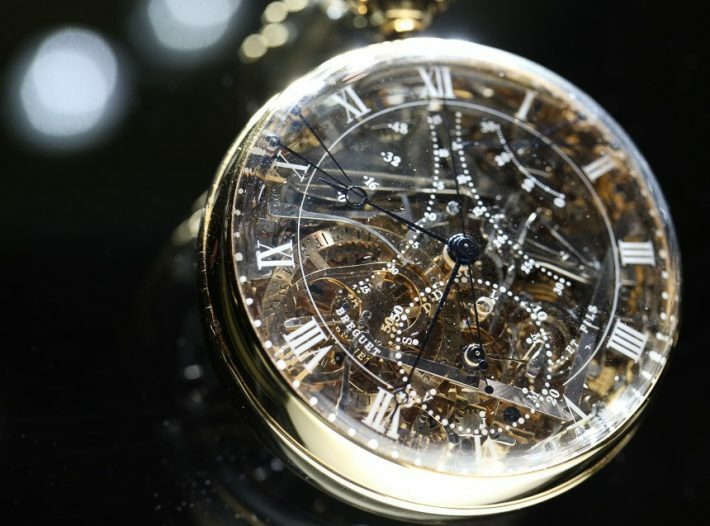 This is one of the most fascinating and impressive watches ever produced brought out by Breguet. 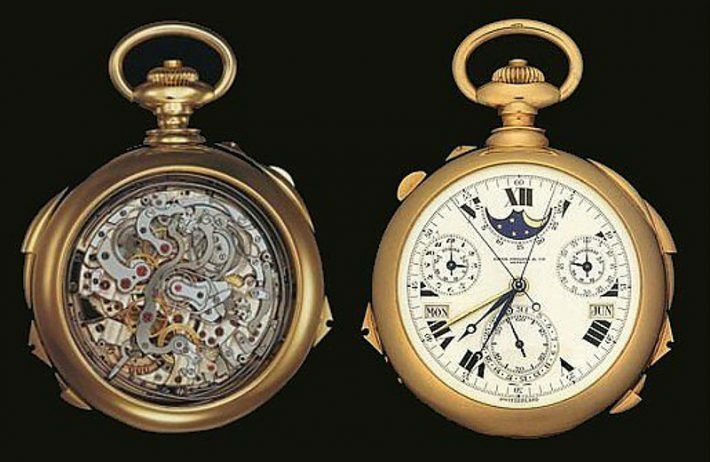 The Marie Antoinette is one of the most complicated watches ever made. The watch has a number of features like jumping hour, power reserve indicator, permanent calendar, and a bimetallic thermometer. This Super Complication watch took five years to be built. The watch is said to have an incredible assemble of 24 horological complications along with the basic timekeeping, perpetual calendar, chart of the night skies over New York and the sunrise and sunset times for the Big Apple. It is one of the most loved time piece manufactured by Blancpain. The platinum case watch has a strap made of crocodile skin has a one minute tourbillion regulator, perpetual calendar comprising of moon phases, minute repeater, co-axial split seconds chronograph. Louis Moinet brought out this grand complication watch named Magistralis exclusively for the men. The watch contains an authentic meteorite piece discovered on the moon. 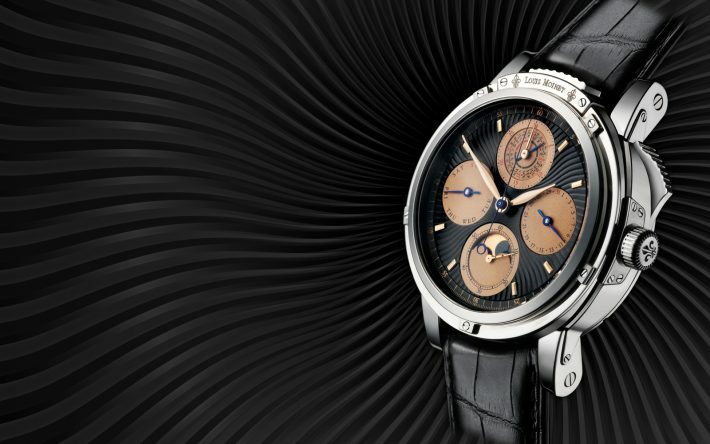 The watch contains a perpetual calendar, a column wheel chronograph, and a minute repeater. 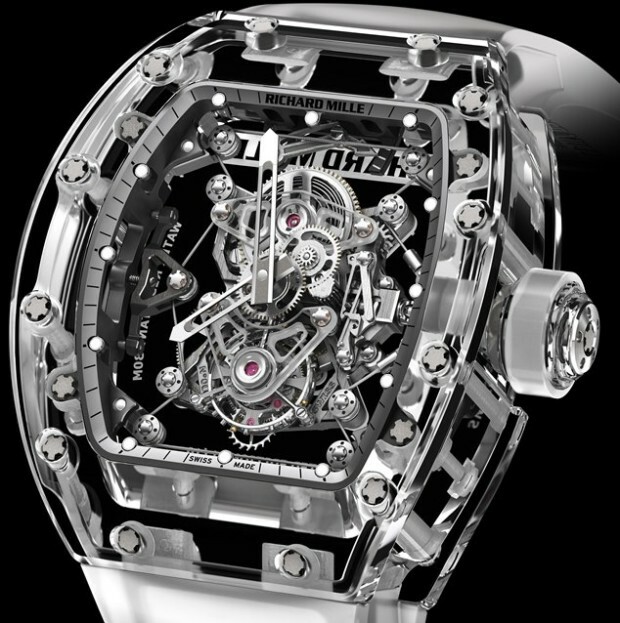 The Richard Mille Tourbillon watch is made of sapphire which is not the only reason why this watch is expensive. 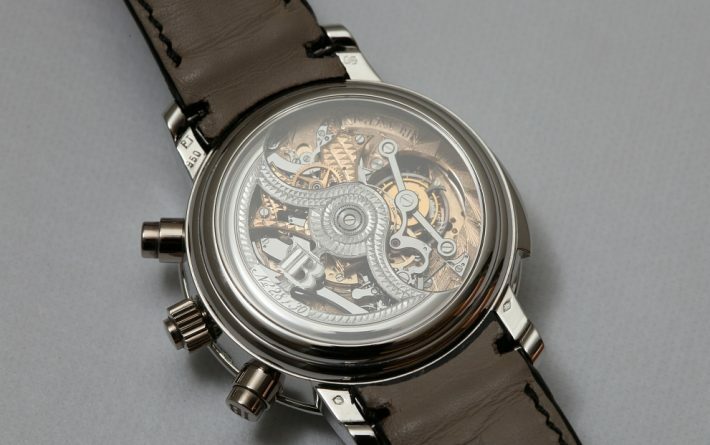 It has a cable suspended movement which makes the watch appear as if it is floating in the case. The base of the watch is carved from titanium. 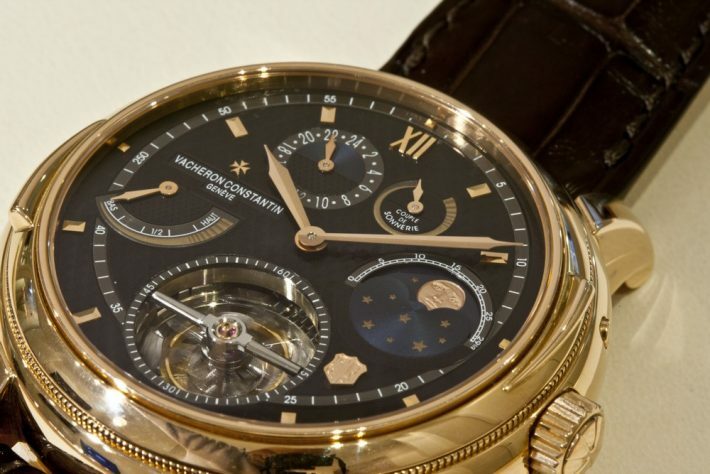 The Grand Complication watch has a width of 31.60 mm and thickness of 8.55 mm which makes for a great show-off. The main attractive feature of this watch is its chiming mechanism which repeats the minute with two gongs along with a perpetual calendar, moon phase and a stopwatch. Another marvel from Chopard, the Super Ice Cube is made up of 60 karats of diamonds which has been cut into perfect cubes. This one looks like a bracelet and is water resistant and scratch proof. Vacheron started manufacturing watch from 1755 and their latest invention is Tour de I’lle. The watch is made up of 18 karat gold with blue sapphire and a nonreflective glass. The watch has two faces and mechanisms which make it the most complicated watch ever.